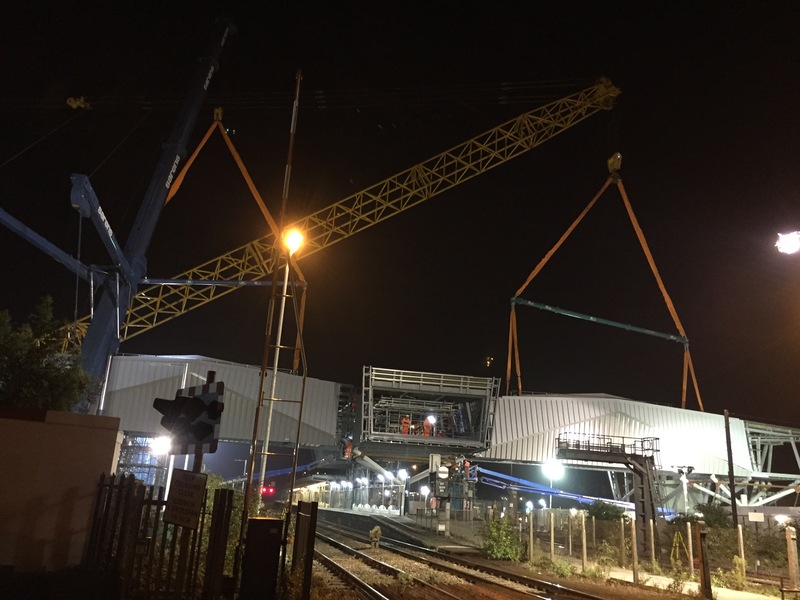 The Construction Plant-hire Association’s (CPA) Crane Interest Group has launched a new publication entitled ‘Good Practice Guide: Requirements for Mobile Cranes Alongside Railways Controlled by Network Rail’. The guidance is clear in that mobile cranes and other mobile lifting equipment may present a significant risk to railway operations during activities such as rigging, use, maintenance and de-rigging and both Network Rail and crane users have a duty to ensure the safety of the railway. If the crane or its load falls onto the track, this could lead to a catastrophic accident, meaning it is essential that best practice is followed to eliminate or reduce this risk to as low as reasonably practicable. In doing so, the crane user will be able to demonstrate to Network Rail and other regulators that adequate measures have been put in place. The requirements specified in the publication should be adhered to when mobile cranes are rigged and used alongside Network Rail assets. Early consultation with Network Rail will ensure that any issues are identified and addressed well before any lifting operation starts, thereby avoiding any potential delays to projects. 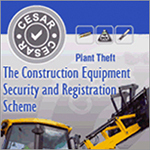 The guidance is aimed at temporarily installed non-rail mounted lifting equipment such as wheeled mobile cranes, lorry loader cranes, crawler mobile cranes, mini/compact cranes and chassis mounted mobile self-erecting tower cranes, as well as telehandlers and excavators used for lifting suspended loads. For the purposes of the document, the term mobile crane encompasses all these types of lifting equipment. However, the guidance does not cover top slewing and self-erecting tower cranes, gantry cranes, piling rigs or rail mounted cranes, nor road/rail units where they are on rail. 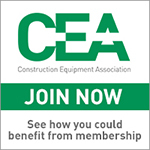 The CPA’s Crane Interest Group has been in existence for over 25 years. 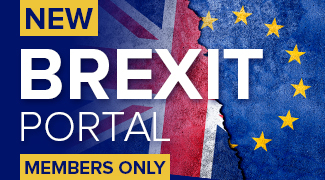 It is the largest of all of the CPA’s Special Interest Groups commanding respect both in the UK and in Europe, where it is represented on ESTA, the European Association of Abnormal Road Transport and Mobile Cranes, and the Heavy Transport Association (HTA).